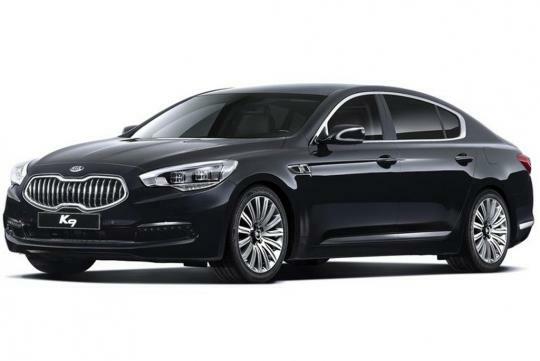 Kia�s luxury flagship sedan, the K9, will be re-batched as the Quoris outside of South Korea when it goes on sale in selected countries beginning from the fourth quarter of 2012. The name, derived from the English words "core" and "quality," is designed to convey impression of "solidity, luxury and high-technology." 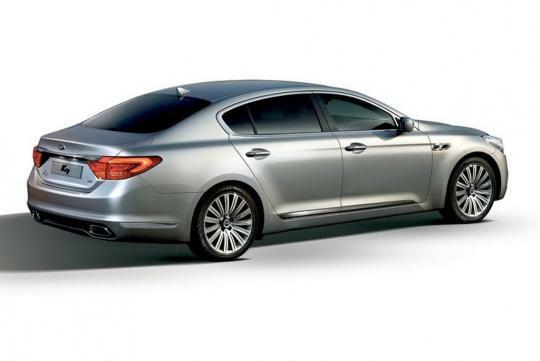 However, Kia did not reveal the markets that will receive the sedan. "Our decision to give this striking new sedan an unconventional name means it will stand out even further from the established crowd, driving Kia sales in what is a new segment of the global automotive market for Kia," said Thomas Oh, Kia�s Executive Vice President. In its domestic market, the K9 is available with two V6 GDI engines, namely a 296bhp 3.3-litre unit and a more powerful 329bhp 3.8-litre unit. Both are linked to an eight-speed automatic transmission driving the rear wheels. For the overseas market, the Quoris will be offered with a 286bhp Lambda V6 3.8-litre MPI and the 329bhp 3.8-litre GDI engine. My opinion is that the domestic 3.3-litre GDI version should be exported in place of the 3.8-litre MPI version. The high-end Korean model is available with a number of safety features including a lane-departure warning system and blind-spot detection. A reclining rear seat with leg rest will also be available, just like in the Equus. It is a bland copy of the mercedes S-class and BMW 7 Series.